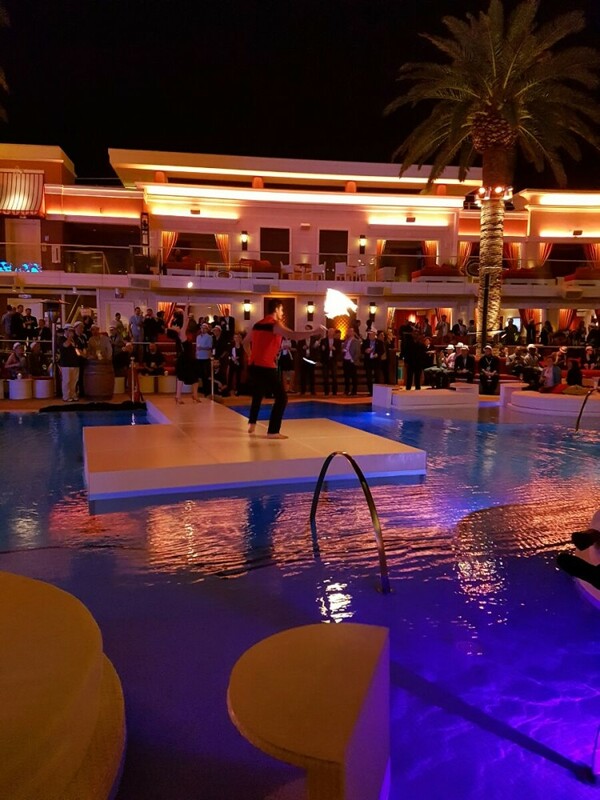 6th Magento Imagine conference held in Wynn Hotel – Las Vegas, was a blast. 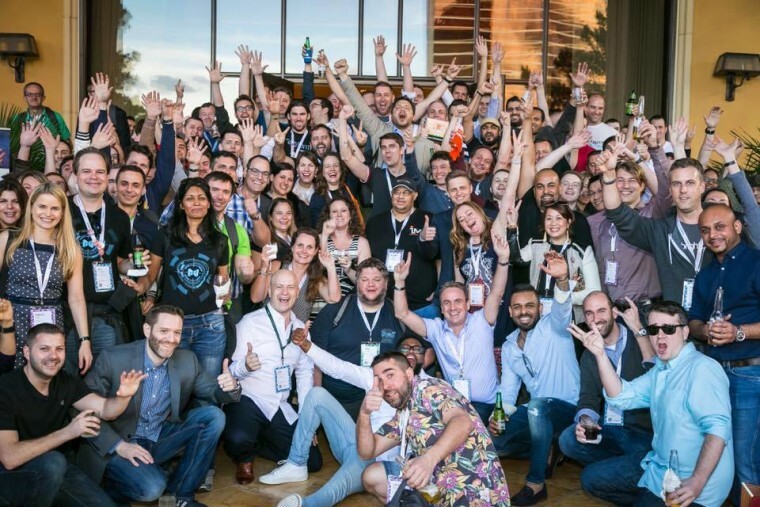 With over 2500 merchants, partners, developers and eCommerce experts from around the world, this biggest Magento event of the year is the place every Magento and eCommerce enthusiast should be at. As you can see, we’ve survived the trip, barely. 🙂 Our #RoadToImagine started here in Osijek, Croatia, with 11,000 km in front of us to Vegas. 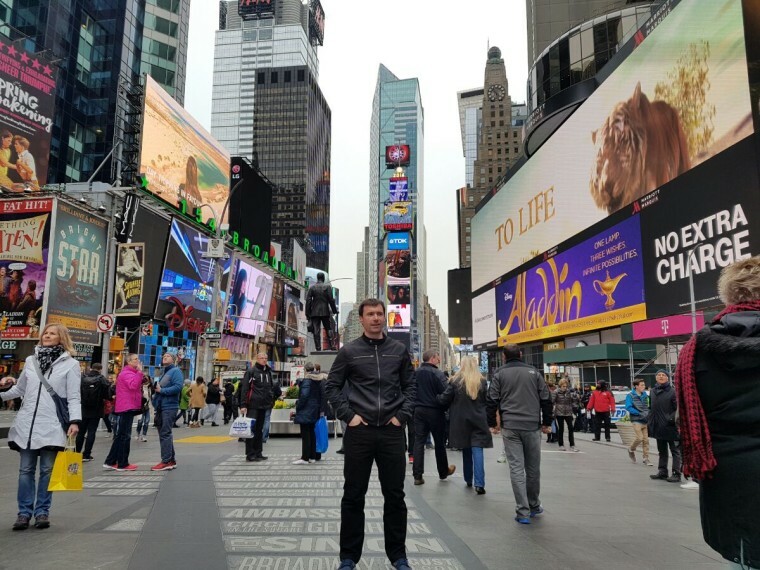 New York was our first stop on the trip over the pond. We’ve visited our dear client Bryce Salvador and had a great time. 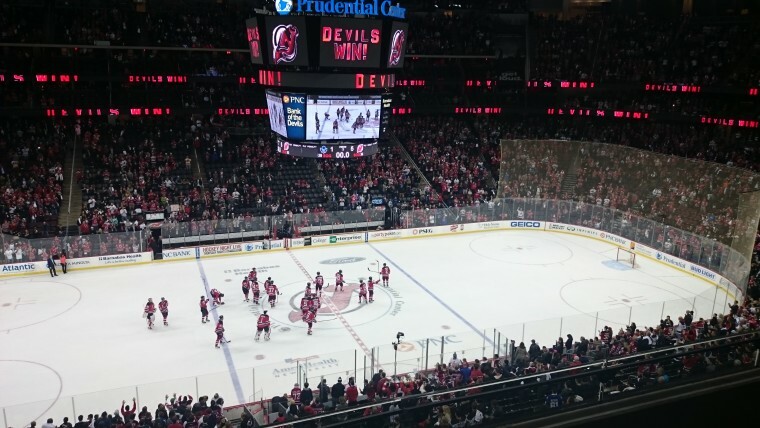 NJ Devils game is something I will never forget. What a show! 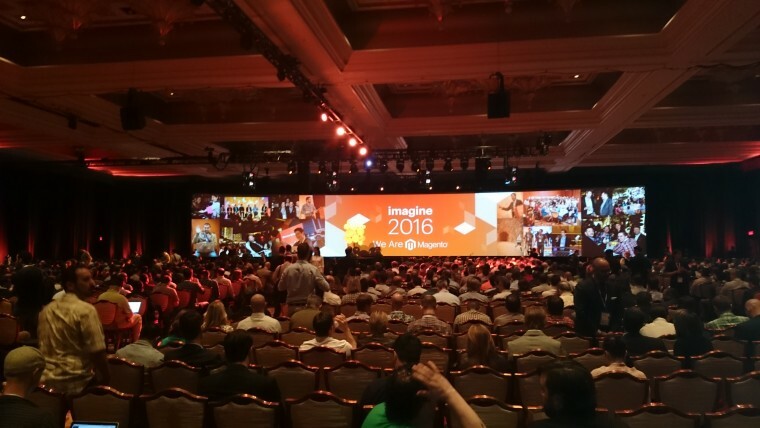 Magento team reminded us with this year’s theme and keynotes that we are all Magento. Merchants, developers, eCommerce managers, solution providers… Without all of us, the whole ecosystem, there would be no Magento. And we, at Inchoo, are proud to be a part of such a great community. Really soon, on May 1st, Magento merchants will have an option to host via Amazon AWS cloud solution. This platform-as-a-service solution will provide custom Magento 2 Enterprise deployment combined with the benefits of SaaS solutions like automatic software updates and patches. We heard it in theory and we can’t wait to see it working – if it will work seamlessly it will be a first time anyone has managed to do it – a truly groundbreaking feature. New Magento EE 2.1 should come out late June / early July. Beside additional speed improvements, we will also get enhanced business productivity for Merchants with Staging & Preview functionality, a shift from Solr to new ElasticSearch, Paypal enhancements for a more seamless checkout experience and a lot of admin user interface improvements so users can manage their sites more efficiently. So, as you can see, we really got overwhelmed by Magento team and we can’t wait to get our fingers on new Magento 2.1. 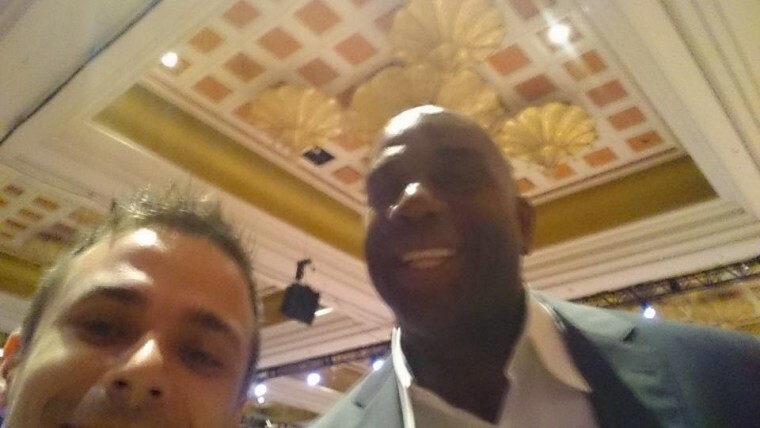 I can say, a tip of the conference, Magic Johnson spent his whole session among the crowd (he didn’t need the stage to be seen), sharing his sport and entrepreneur experiences. And afterwards, the Legendary Imagine Party with plenty of cocktails, beer, food and dance.